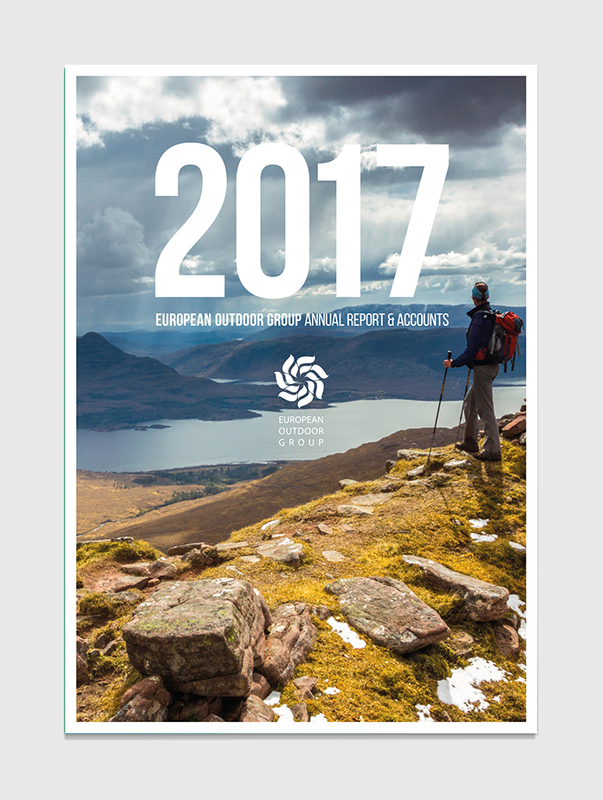 Share the post "European Outdoor Group 2017 ARA"
The European Outdoor Group (EOG) provides a platform for communication and co-operation among international outdoor brands in Europe. 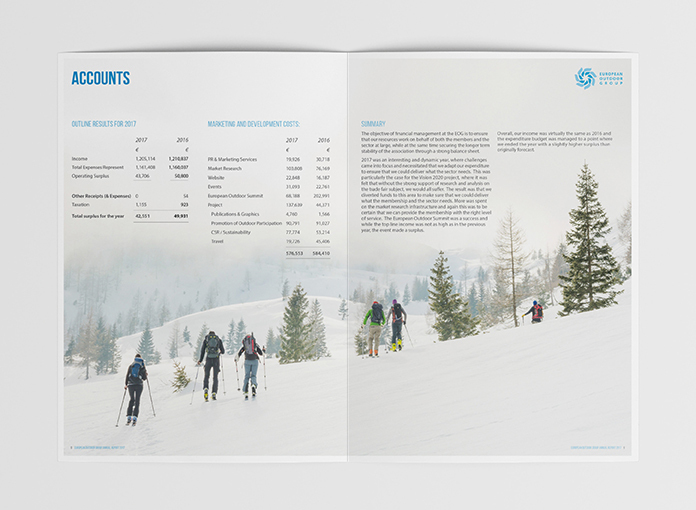 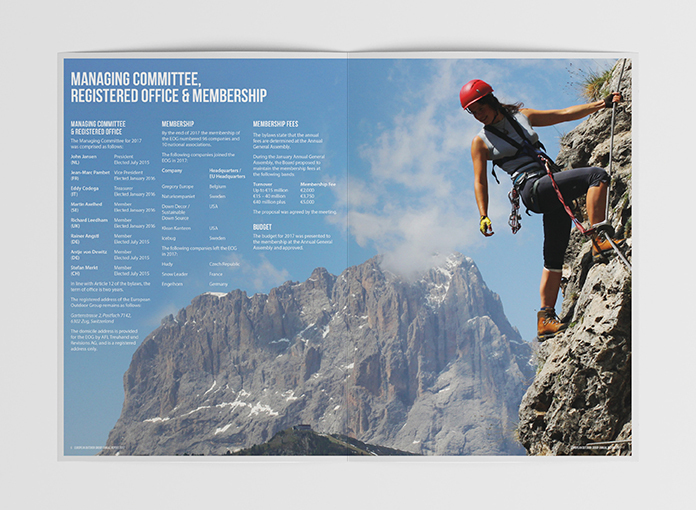 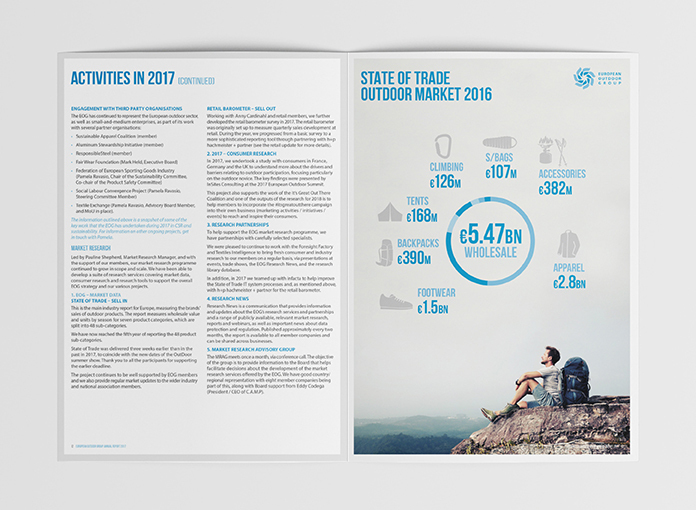 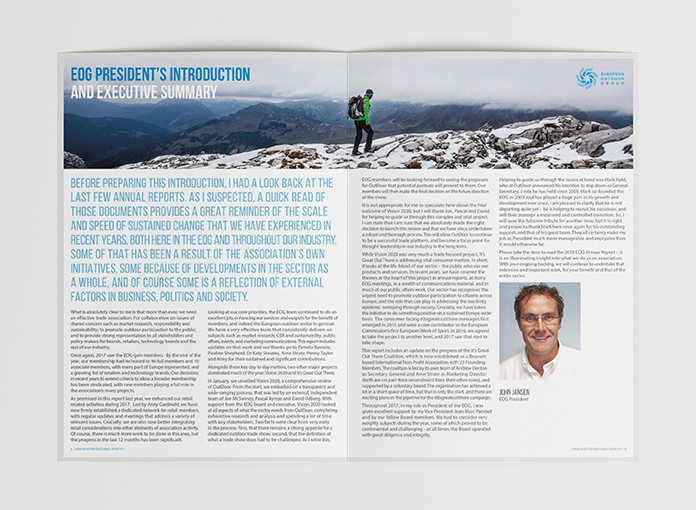 The EOG works on behalf of 96 of the world’s key outdoor brands and delivers an extensive programme of work that includes trade shows, market research, policy development and learning. 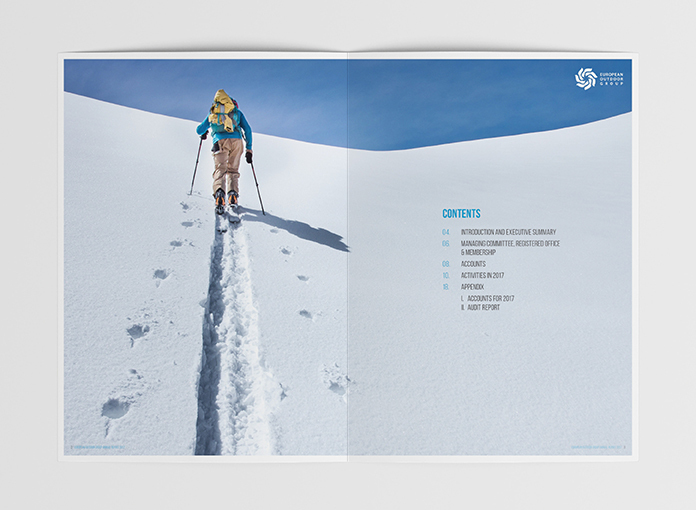 Here’s the EOG’s latest Annual Report I’ve just finished designing in collaboration with Right Lines Communications who wrote the Report.